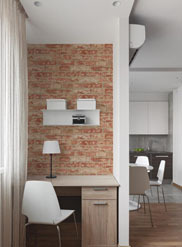 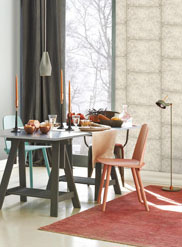 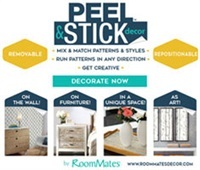 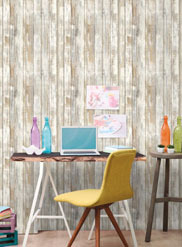 Add a splash of color and creativity with Peel And Stick wallpaper. 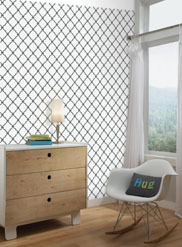 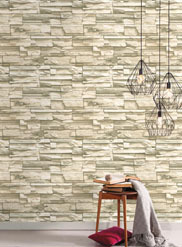 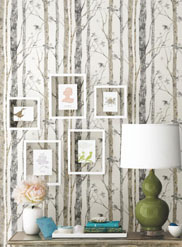 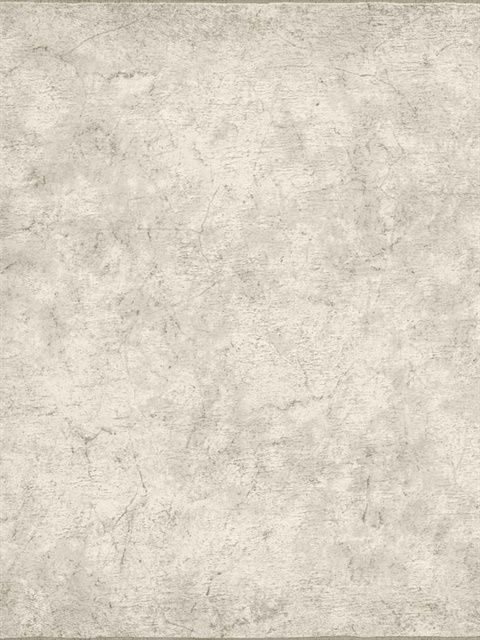 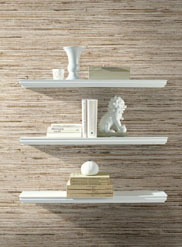 Peel And Stick wallpaper can be applied to walls, furniture, shelves or wherever your creative style is needed. 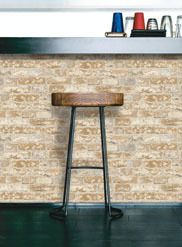 Explore the possibilities completely removable and repositionable decor can offer your project.